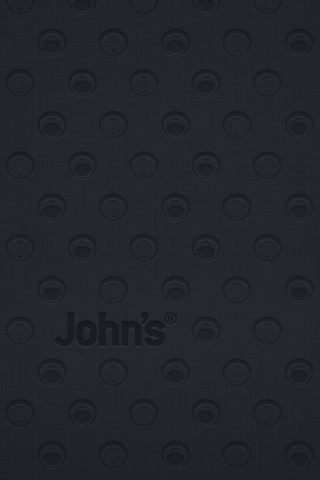 It seems that a lot of iPhone users secretly long for a John’s Phone. 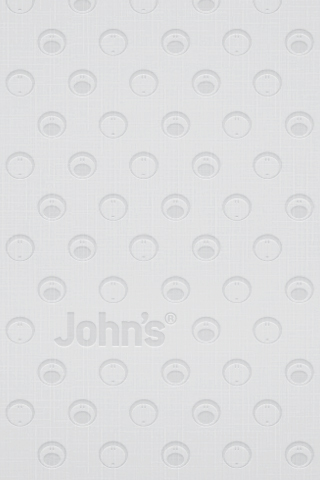 To make the process of switching to John’s phone easier we’d like to give those iPhone users some John’s wallpapers to get used to the idea of having a John’s phone. 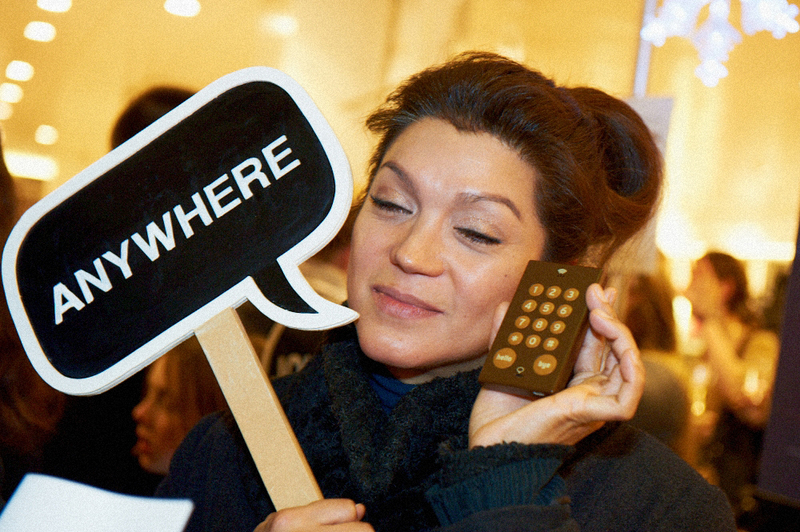 Or as we always say: ‘Buy your second Phone first’. The launch of the Golden John’s. 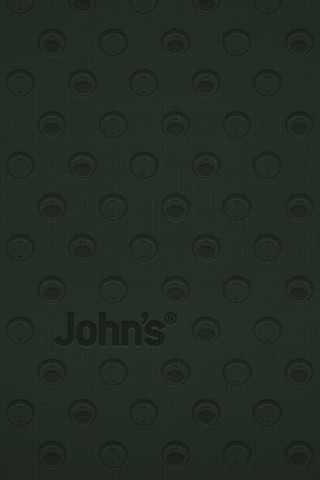 Today is the day John’s launches it’s Golden Phone. 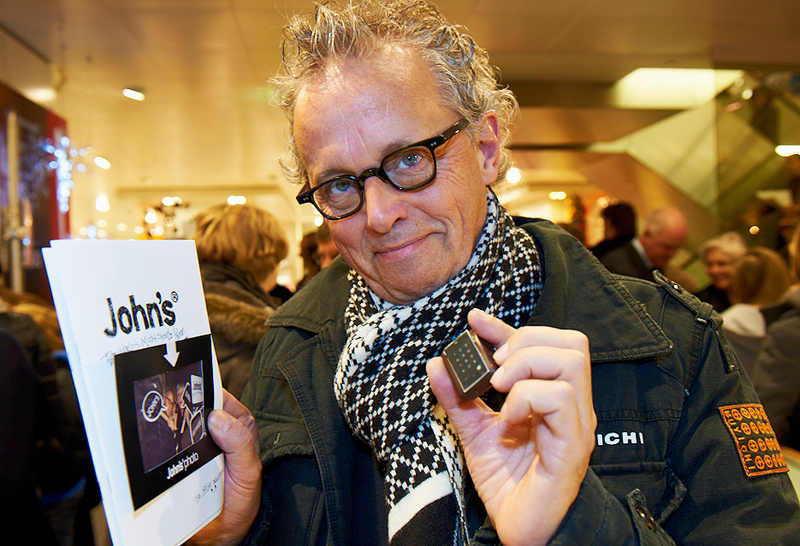 This limited edition is available through our webstore and at department store de Bijenkorf. Tonight between 6 and 7 there will be a launch in de Bijenkorf on the 3th floor. Everybody is welcome to attend. 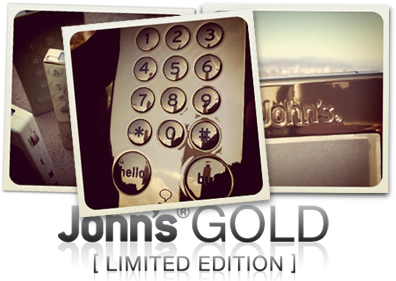 From 7 this limited Golden John’s phone will be available for purchase in the store. 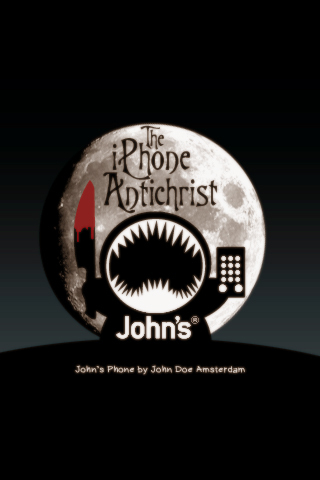 Win a Golden John’s Phone. 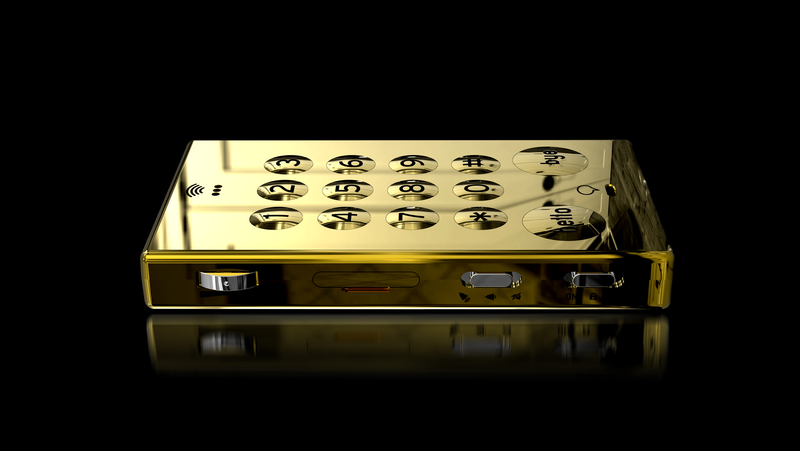 The Golden John’s Phone is special designed by John Doe Amsterdam for all your golden moments. The Golden John’s Phone is good for unexpected celebration moments to wish good fortune, wisdom, and a successful future. 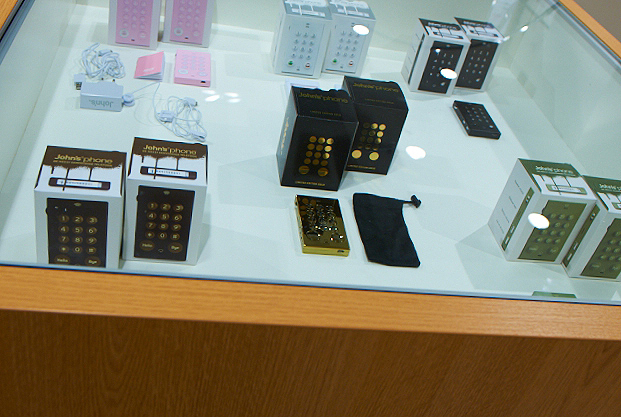 To have a Golden John’s Phone is the best guarantee for a bright future. 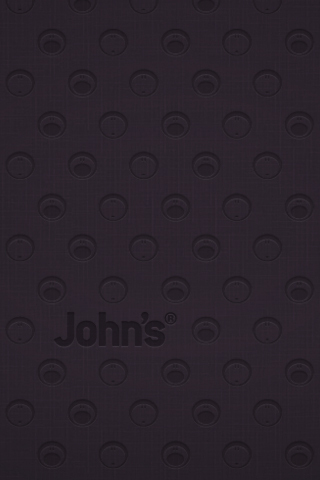 I WANNA HAVE A GOLDEN JOHN’S PHONE. 2. Retweet this message from @johndoeams. 3. Do both; tweet and retweet. (option 1 and 2) but you have to follow @johndoeams in order to win. But remember there are only 10 winners and if you are not one of them don’t be sad you can still have a Golden John’s Phone later. Buy one and it’s yours! 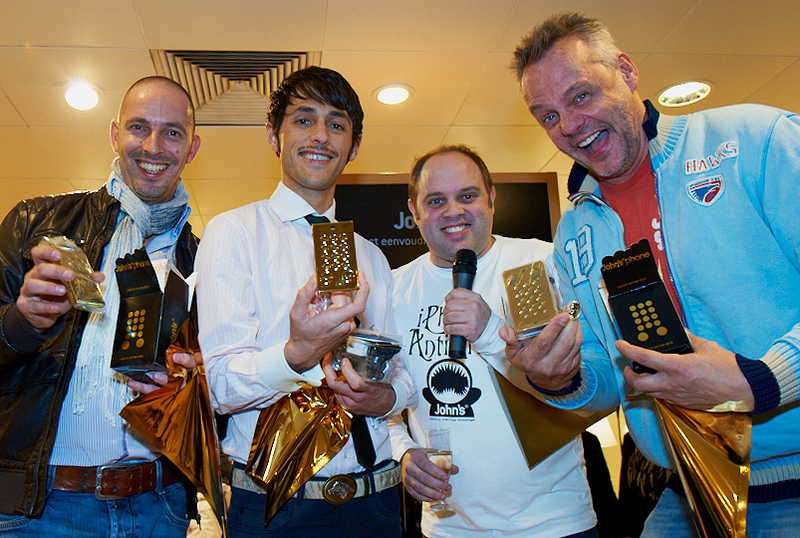 Good to remember it is not important how you become a winner, but how you get a Golden John’s Phone. Other requirements for this contest. You must send the tweet from an account that is not protected. If we can’t see the tweet because it is deleted or protected, you can’t win. The winners will be announced weekly on Twitter by @johndoeams. So every week 1 or 2 winners. 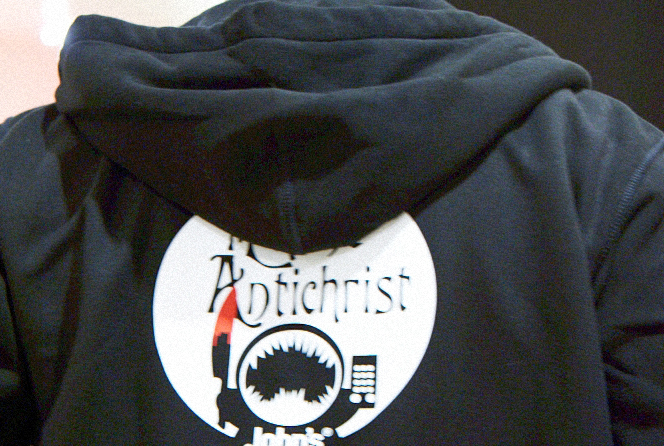 The exact date of the contest will be announced on Twitter by @johndoeams. 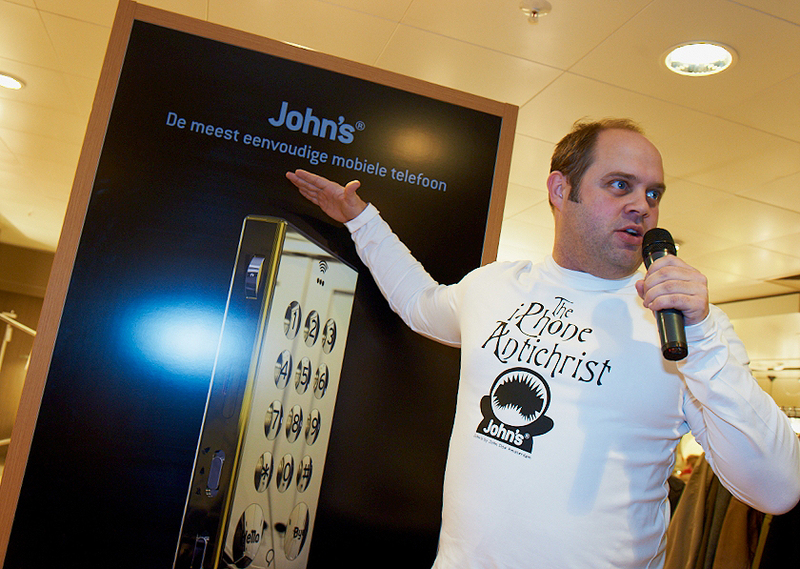 So start following John doe Amsterdam to win the Golden John’s Phone. Friday 29, we announce the first winner of one of the 10 golden John’s Phones on Twitter. 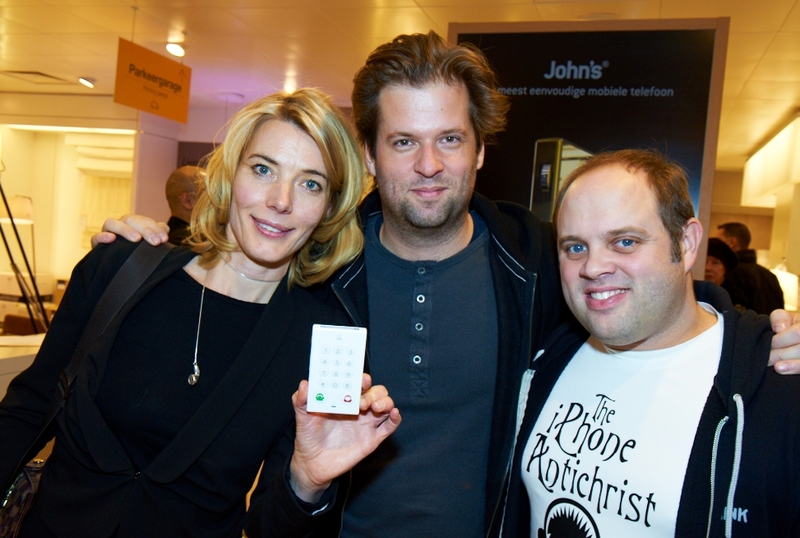 First winner of the first Golden John’s phone is announced on Twitter. 9 more phones to go. NOTE! Twitter message will change next week! 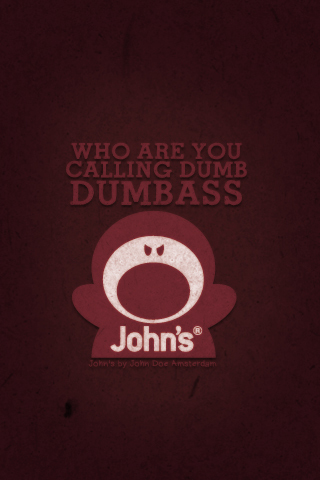 Two more winnersof the Golden John’s phone announced on Twitter. 7 more phones to go. NOTE! NEW EXTRA RULE ADDED! COMPETITION IS CLOSED. 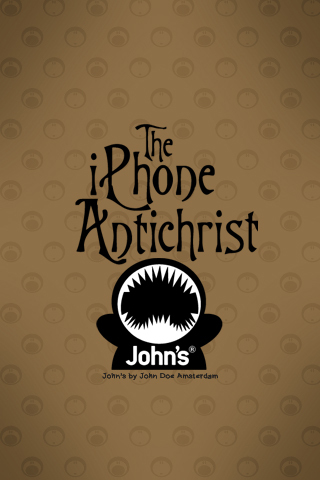 WE’VE GOT 10 WINNERS OF A GOLDEN JOHN’S PHONE. THANK YOU ALL AND SAY TUNED FOR THE NEXT COMPETITION. John's golden phone is about the color gold and not the metal. 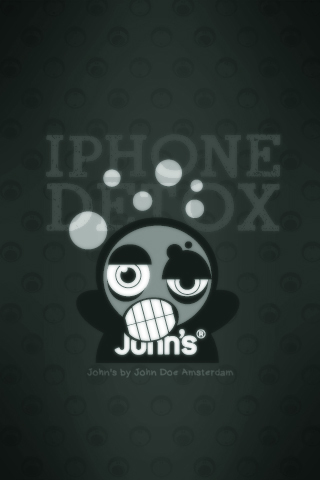 John's Phone is designed by John Doe Amsterdam and assembled in China. Copyright John’s Phone. 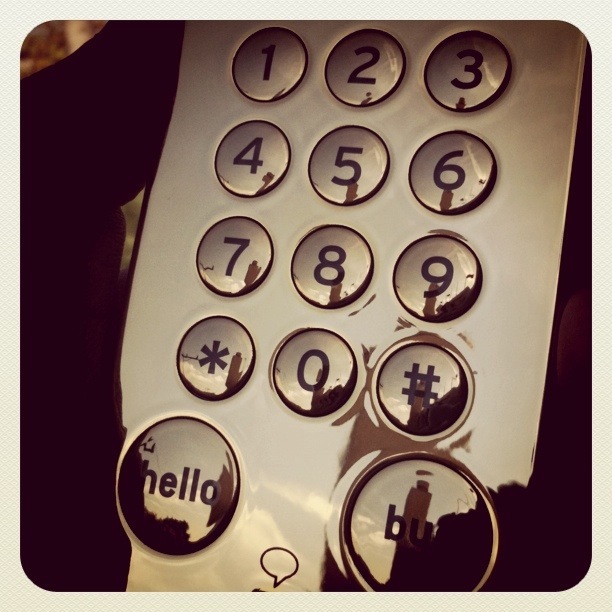 A trade name of Phone from the Supermarket BV. It is also very soft. John’s Journey to the Netherlands. John’s journey takes a bit longer than expected. It’s a hard journey. 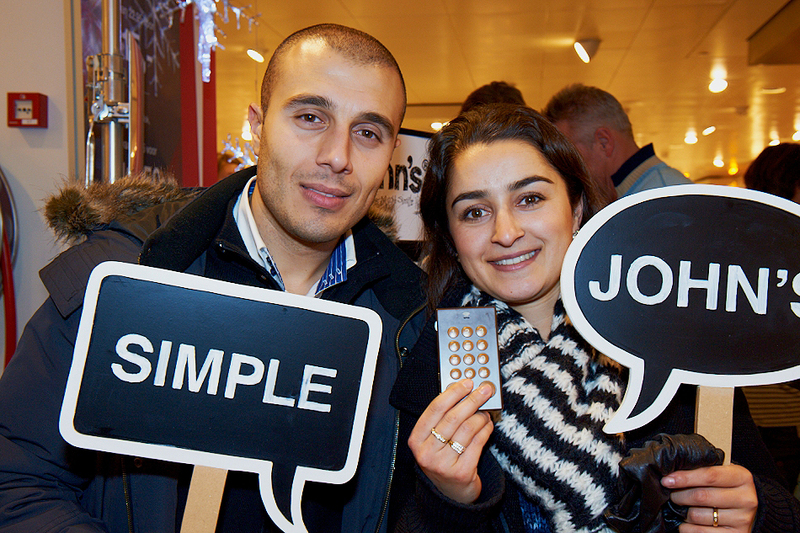 We received a few photos from John’s journey and we think it will arrive shortly.